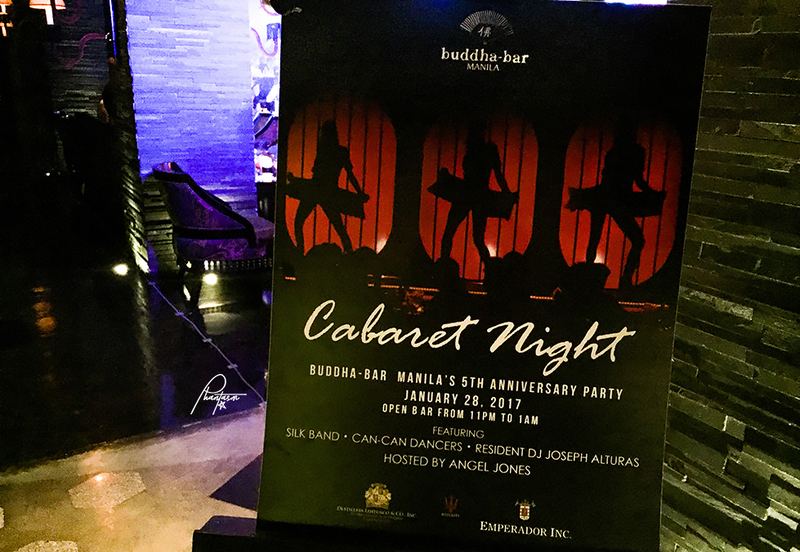 It was a privilege for me that I was invited to the celebration of Buddha-Bar Manila's 5th Anniversary. The last time that I came to this place was about three years ago and the impression that was left in my mind was that this place is very expensive. As I return, I was surprised to see how so much has changed and how this place has adjusted to cater the Filipino market. Basically, when it comes to food, we Filipinos are careful on where to dine because of our value for money. We also get intimidated at places that look very sophisticated. 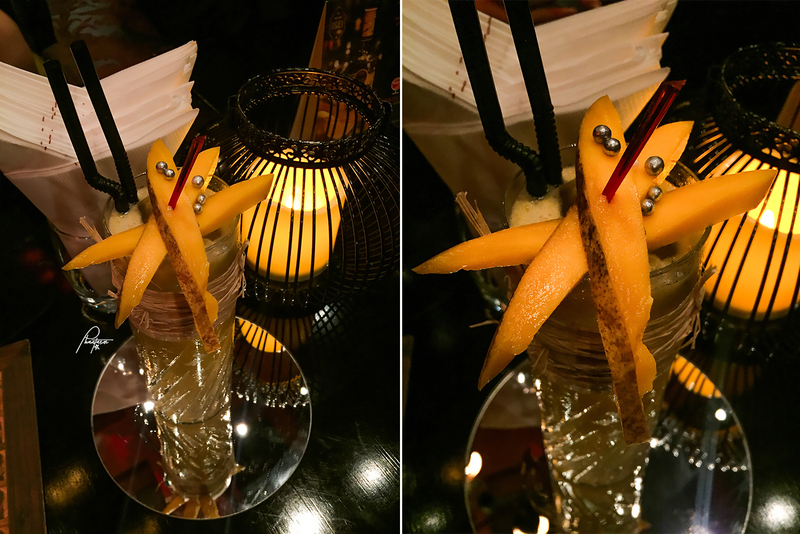 In spite of Buddha-Bar's world-class feel and posh interiors, their prices have adjusted to something that I would say, is now more reasonable that before. 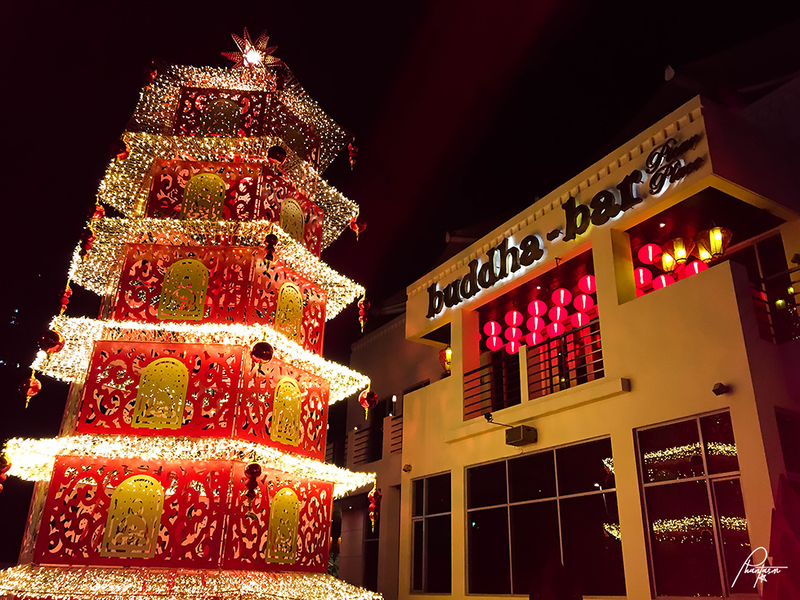 As Buddha-Bar celebrates its 5th Anniversary by hosting a Cabaret Night, we get to enjoy their updated menu, have awesome drinks that were custom-made by their in-house mixologist, and party all night with their executives. 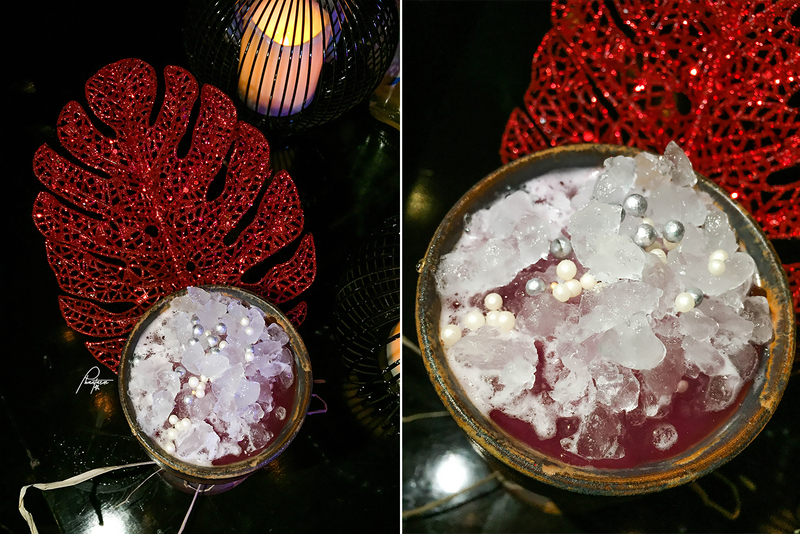 I love how the food was presented and how the drinks were customized based on our mood and personality. 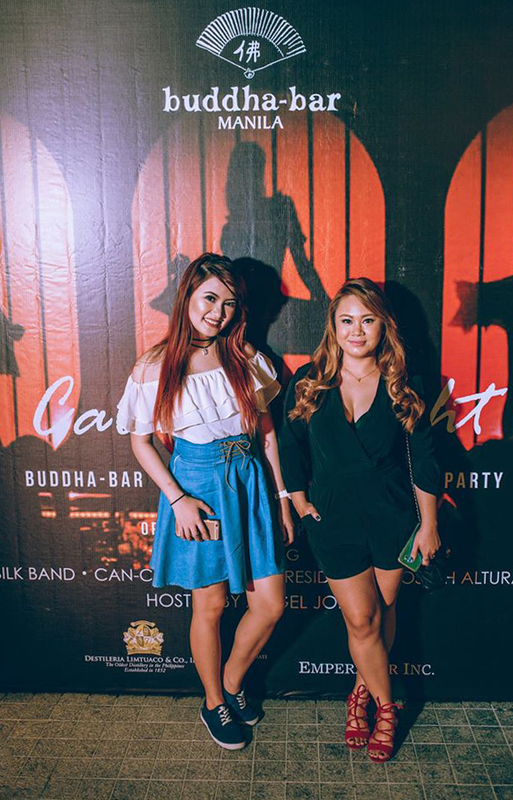 Contrary to what people think that this is just a romantic place, Buddha-Bar is a mix of all everything in the nightlife scene. Mandatory photos with co-foodies. Also won their Instagram contest for the evening. Yay! 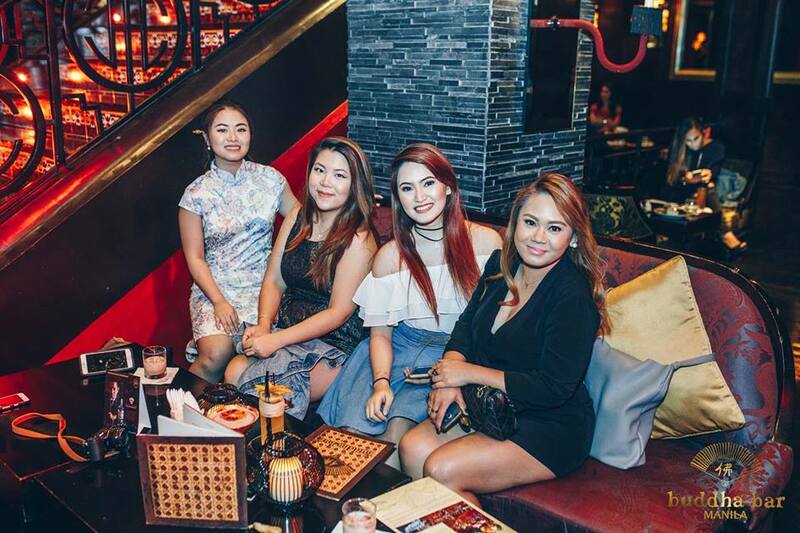 Buddha-Bar Manila, one of the world's trendiest and most stylish bar-lounge-restaurant that opened last January 19, 2012, is located in Kalayaan Avenue, Makati City. 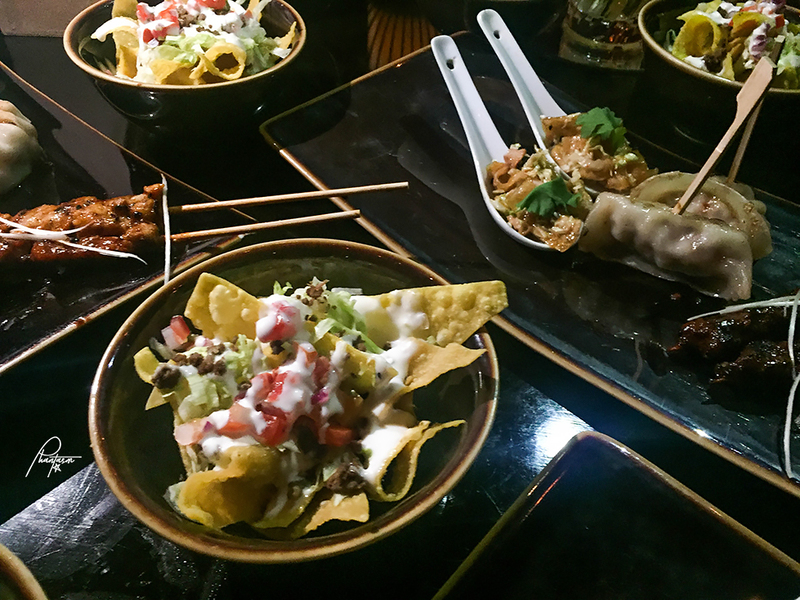 A franchise of the world's famous bar-lounge-restaurant chain in Paris, France and has opened its doors in Kiev, London, Purge, Budapest, Tbilisi, Moscow, Mexico, St. Petersburg, India, and many more. 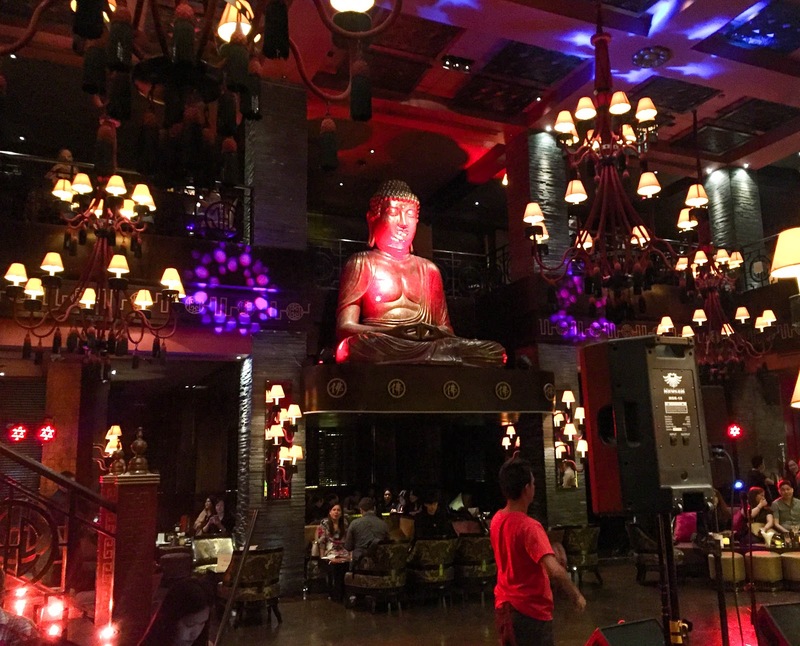 The dining area, enlaced by 18th-century style wrought-iron balustrades, looks out over where the gigantic Buddha--the bar's namesake, sits serenely enthroned. 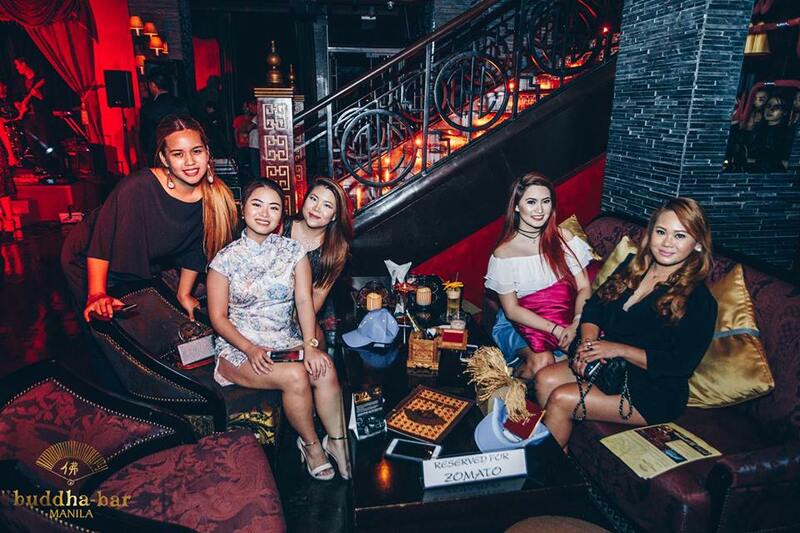 The amber-colored lighting, rich mahogany furniture, Chinese and Japanese art objects, Khmer statues, decorated wood panels, lush reds and gold, luxurious fabrics and Portuguese mosaics all come together to create an opulent and refined decor. 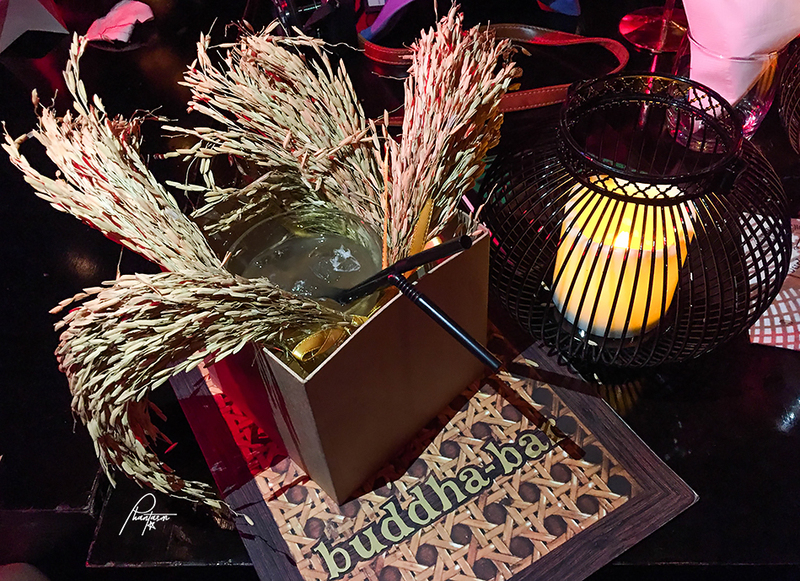 To cap one's Buddha-Bar experience, their best DJ fills the room with musical selections that are as appealing and unique as the food and drinking concoctions. 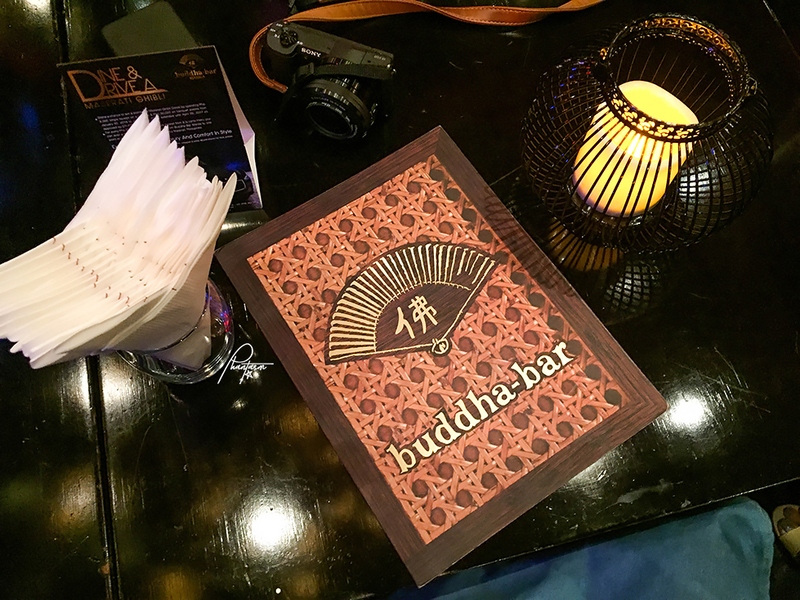 Dining at Buddha-Bar means removing yourself from the frenzied atmosphere of urban life. 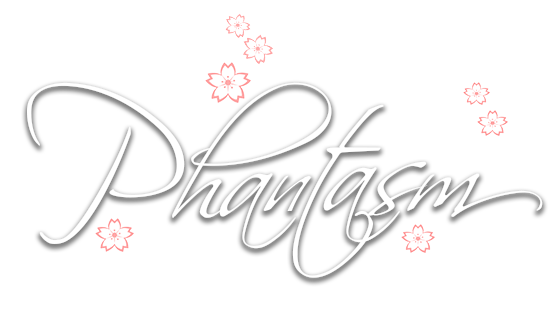 As soon as you enter the place with its monumental proportions, one will be enthralled by the charm of its soothing and exotic atmosphere. 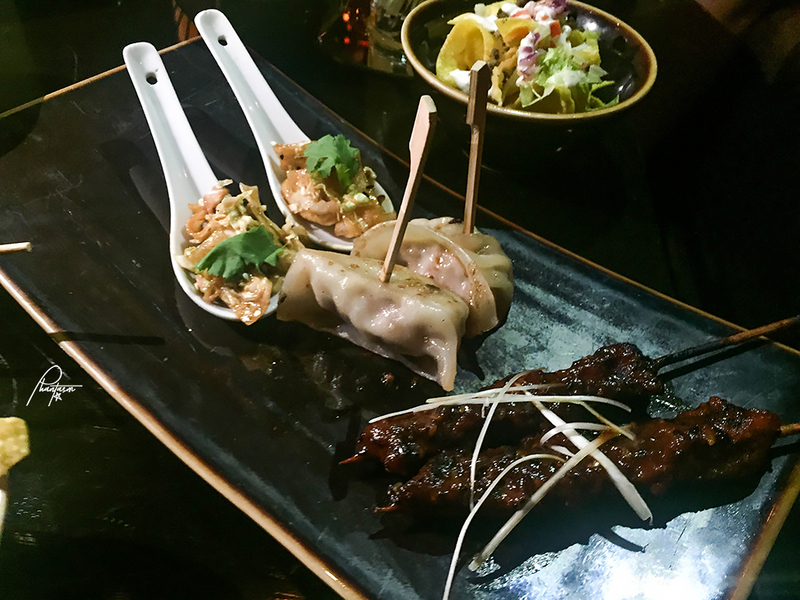 The Buddha-Bar menu offers a selection of Pacific Rim cuisine dishes, a masterful blend of fine ingredients and spices where Chinese, Japanese, Thai and other East Asian flavors combine subtly with a zest of the West. With its world-class feel, the post interiors are suited for every party or event, be a sit-down gathering or simple get together with close friends and buddies. 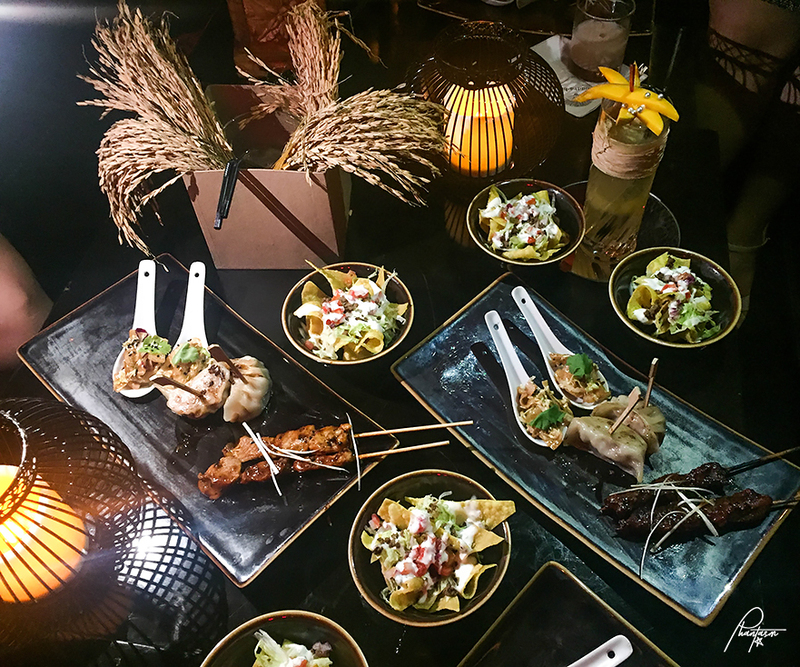 Special occasions will never be the same as the soothing atmosphere and vibe, with its utterly spacious area, combined with the sumptuous roster of food and drinks, and mesmerizing Buddha-Bar signature music is bound to be experienced by guests and party hosts alike. 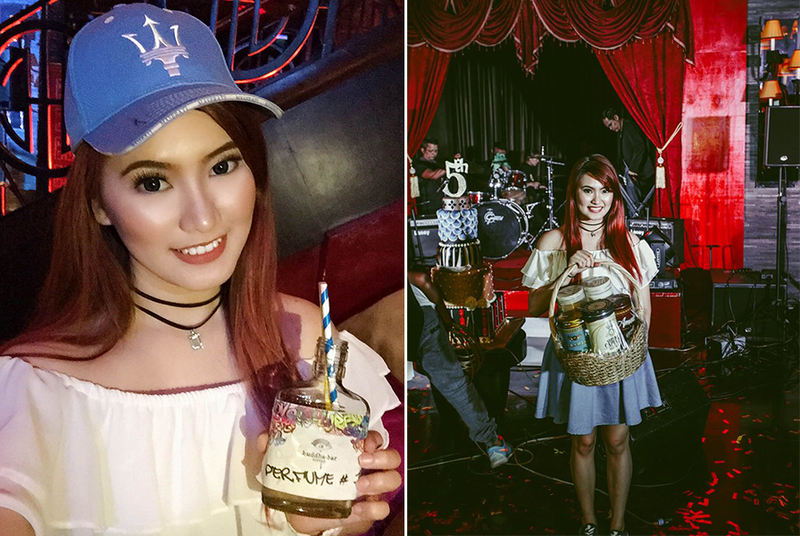 These photos from the Buddha-Bar Manila’s 5th anniversary are awesome. That multitier cake and that too with different colors and themes on each tier looks pretty interesting. 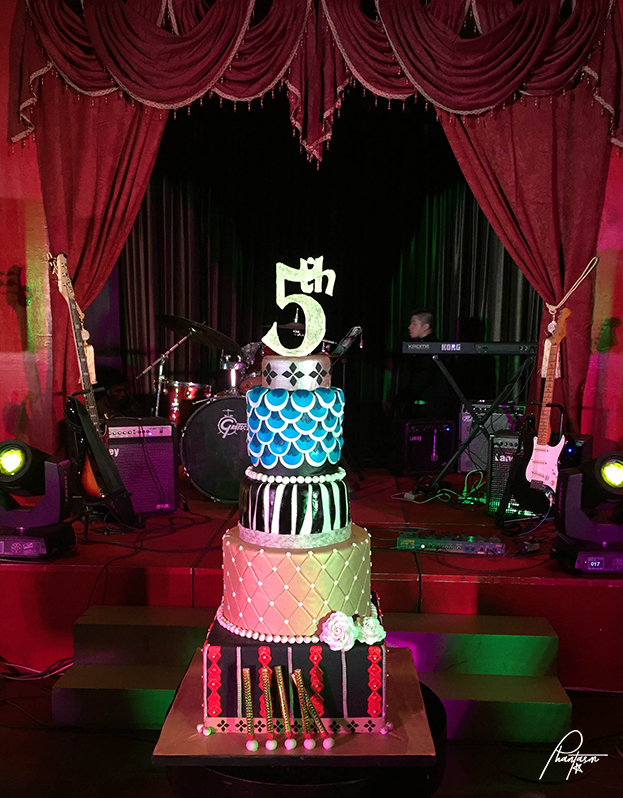 I also would celebrate my online clothing store’s anniversary soon at one of the local Los Angeles venues so would save this cake idea for sure.